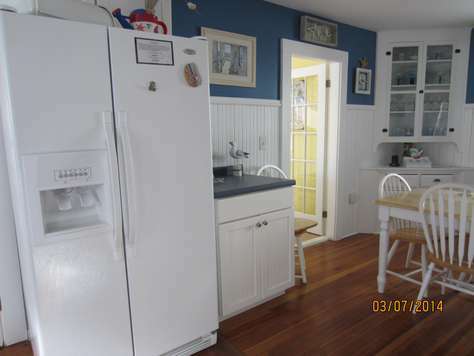 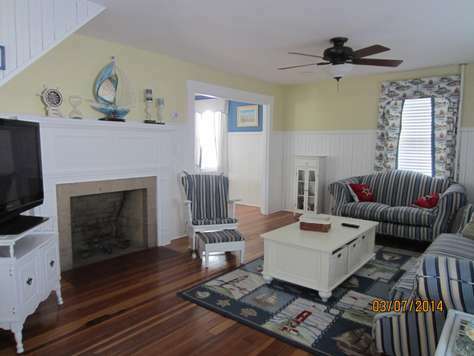 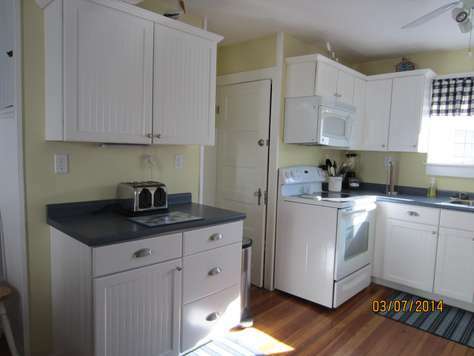 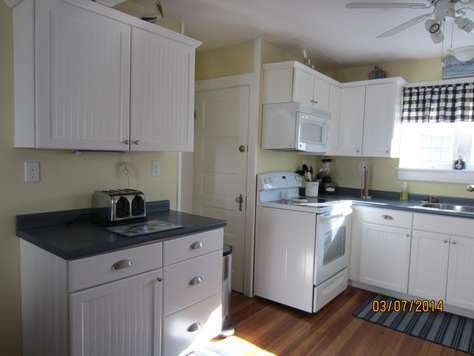 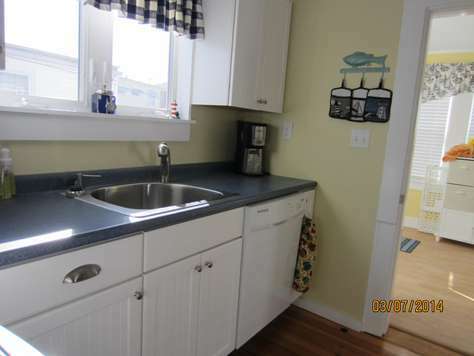 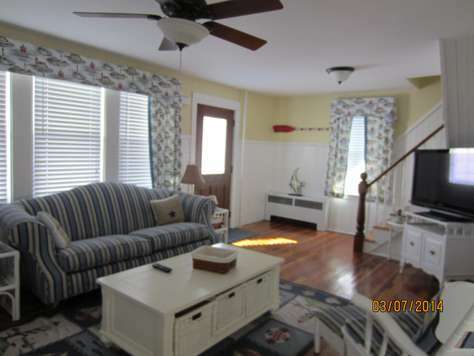 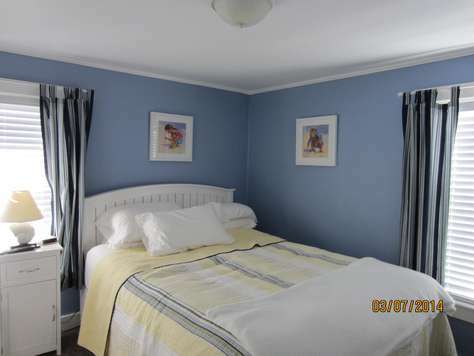 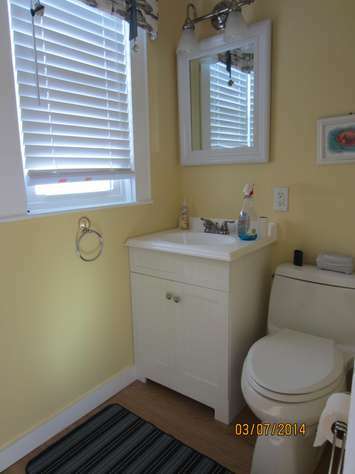 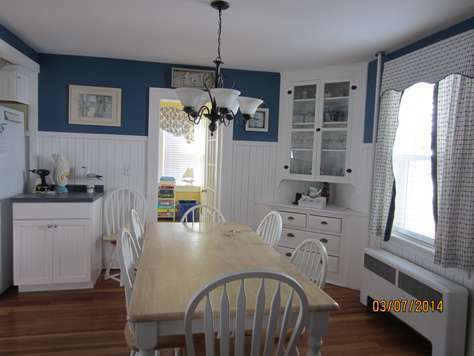 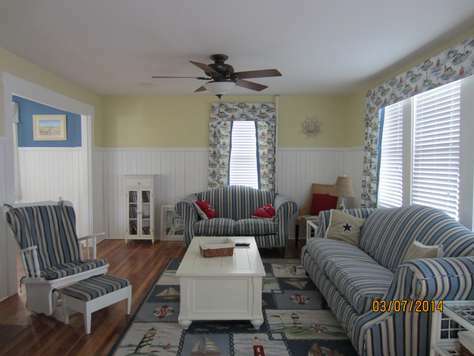 Nicely updated 4 bedroom, 2 bath house located only half a block to Hampton Beach. 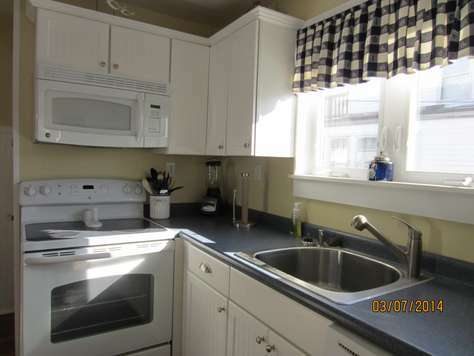 Ideal location right in the heart of the action. 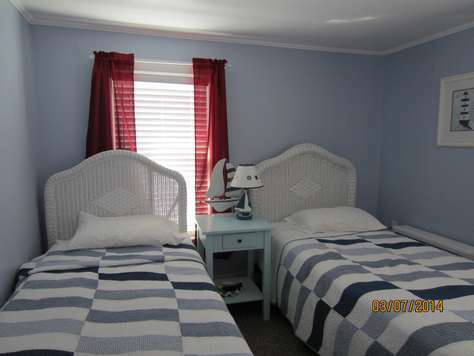 Close to all restaurants, shops, and arcades. 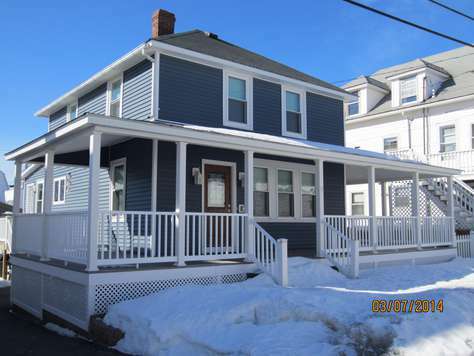 Large backyard and a large front porch. 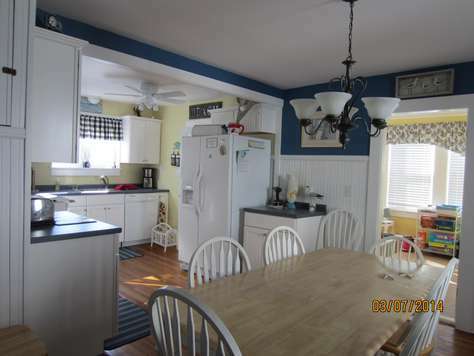 This property has 2 Full(s), 4 Twin(s).